As they work together on the creation of a book and other related projects, James and Cristal will be researching and writing about the historical and contemporary forces that have led to the failings of our current youth justice system while also generating a proposal for a new justice framework centered on equitable and restorative solutions. The Zellerbach Family Foundation has been such a generous and supportive ally during the process of envisioning, creating, and funding this work. From being thought partners with us as we developed this project to helping us get the fellowship search document to such a wide audience (especially to systems-involved candidates) Allison and Amy have been tremendously helpful. It will no doubt be an additional benefit to have access to their expertise in improving outcomes for vulnerable children as Cristal and James develop their project further. Thank you, ZFF! The Zellerbach Family Foundation is proud to support BKF, and is particularly excited about this partnership. 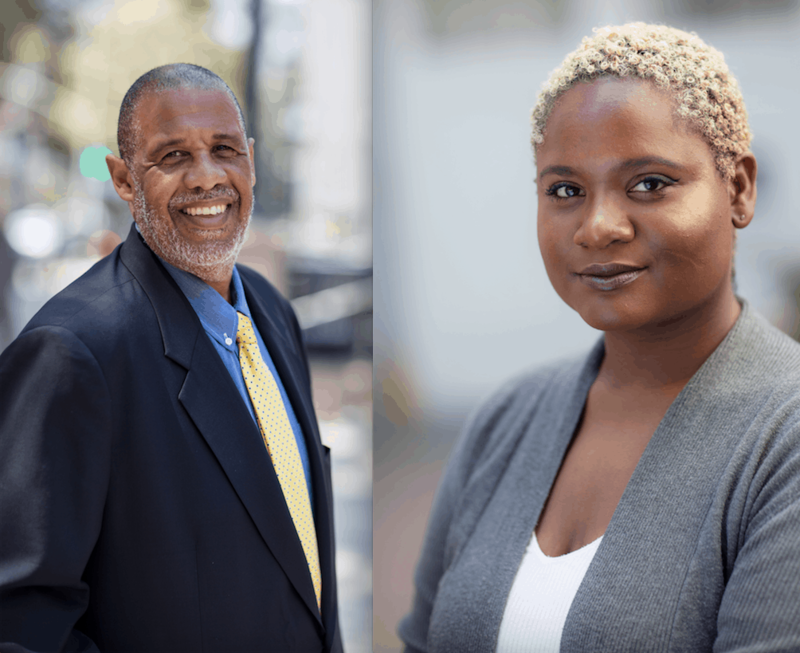 We are confident that James’ extensive knowledge and leadership in the field paired with Cristal’s insight, intelligence, and passion for social and racial justice will result in dramatic and sustainable reform in our juvenile justice systems. Best wishes to James and Cristal as they begin this new adventure! James and Cristal on the first day of their fellowship. James Bell is the Founder and President of the W. Haywood Burns Institute (BI) and a leader in the field of youth justice reform. Having had worked as an attorney representing incarcerated youth in the Bay Area for over twenty years, Mr. Bell founded the BI in 2003 in Oakland, CA in order to address the systemic racism impacting his former clients. Since then, he has dedicated his career to reducing disproportionate impact on children of color, training and addressing thousands of human services professionals and community members on a vision of well-being as the preferred and most effective way to achieve community safety. 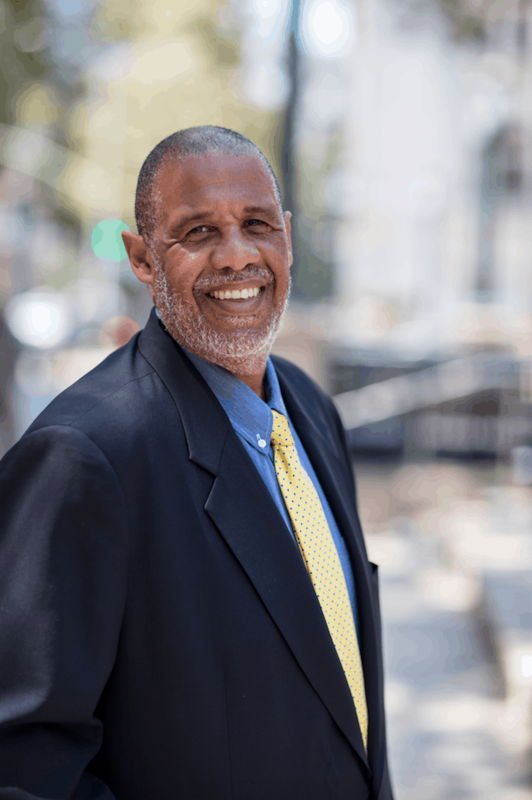 In addition to appearing as an expert on numerous television shows, radio broadcasts, and print publications, James has authored sections of published anthologies on school discipline, youth justice history, and public health. He also has extensive experience in the international justice arena, having worked to improve youth systems in South Africa, Cambodia, Kenya, Brazil, New Zealand and China. Taking the lessons learned from this work, James is entering into a new period of creative activity, an “R&D for social justice,” as he calls it that, centered around the question: “How can we do justice totally differently?” To help with the expansion of this bold and imaginative work, James chose Cristal Harris as his BKF Fellow. Cristal is a recent graduate of USF School of Law who believes that “we should all hold the power to our own justice.” Born in East Oakland where she grew up in foster care, Cristal was politicized by the traumatic encounters she had with police as a child. She later experienced homelessness and learned first-hand the many challenges that come with negotiating services for oneself while also attending high school. Through it all, her passion for education and learning never waned and she attended community college, then UCLA (where she majored in African American Studies), and ultimately USF. During law school, Cristal co-founded USF’s first Diversity, Equity, and Inclusion Committee to ensure that all admitted students receive appropriate support to succeed; published “Dark Innocence: Equipping California Police Officers with Mindfulness Practices to Aid in Squelching Implicit Bias” in the law journal; and worked for the San Francisco Public Defender’s office and the Criminal and Juvenile Justice Law Clinic. 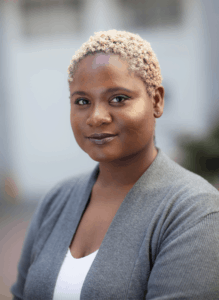 A truly charismatic young leader, Cristal’s commitment to social justice energizes those around her—she has dedicated herself to speaking out about the issues affecting low-income African Americans, especially foster youth, and is an advocate for and a member of the LGBTQ community. 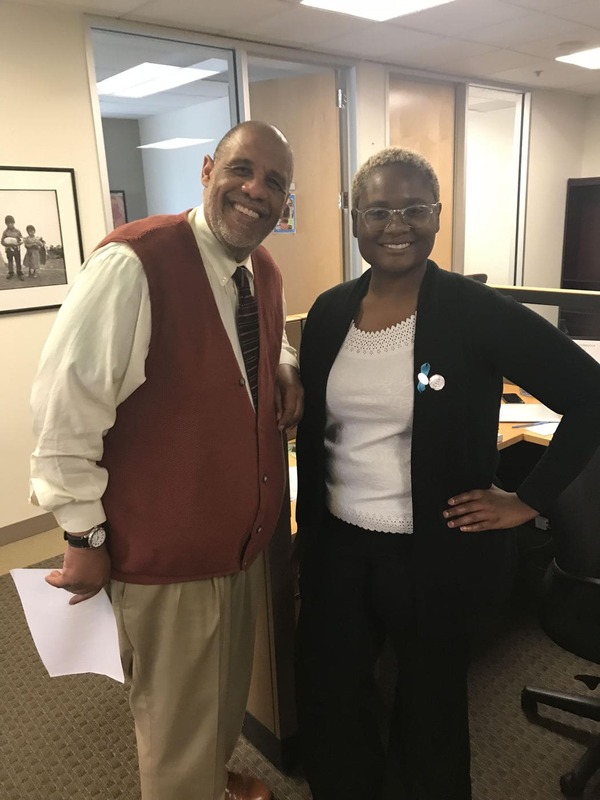 Cristal is thrilled by this opportunity to receive mentorship from such a creative and effective leader as James while continuing on her path of seeking equitable and restorative solutions for our most vulnerable young people.